Are you looking to hire a function room with a difference? 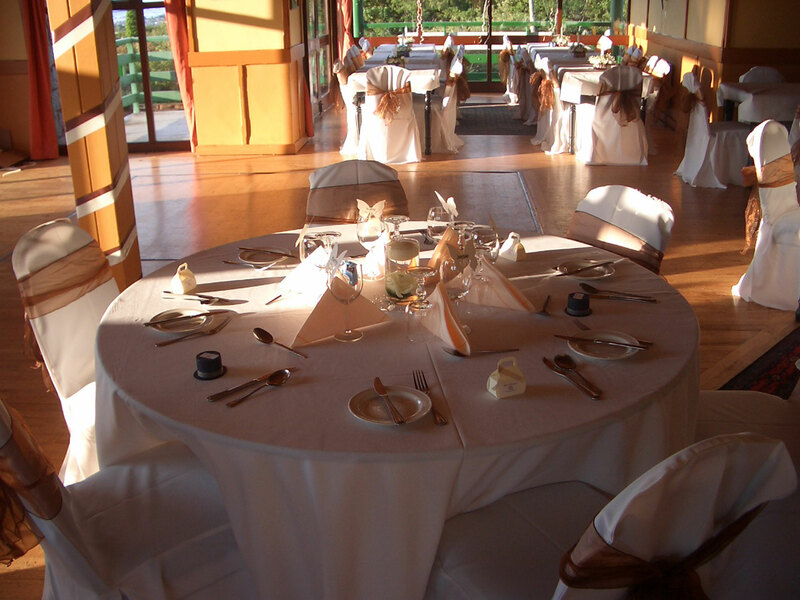 Come see the range of function rooms available for your event. Lamb Doyles is one of the highest pubs in Dublin at 1200 ft above sea level. So for function rooms in Dublin ours really is above all the rest. Overlooking Dublin City our first floor function room really is the perfect location. You can really wow your guests with spectacular views of all the main iconic features of Dublin City and surrounding areas. You can have your own glistening light show for free, courtesy of the city lights at your night time event. 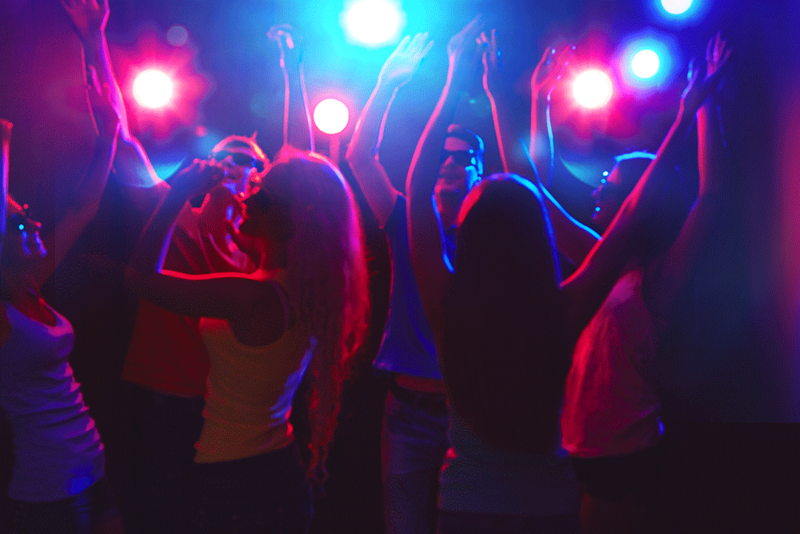 The function room is available for all types of celebrations, remembrances and events. We will cater for all occasions. 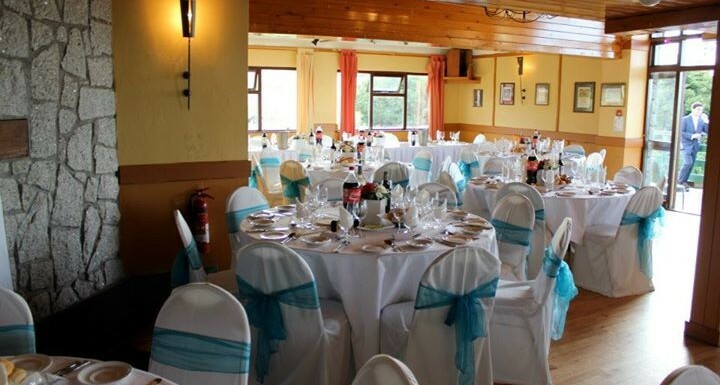 Let Lamb Doyles function room in Dublin play a memorable part in your event, whether it be a Birthday party, Christening, Communion, Confirmation, Christmas party, Wedding, Anniversaries or funerals. 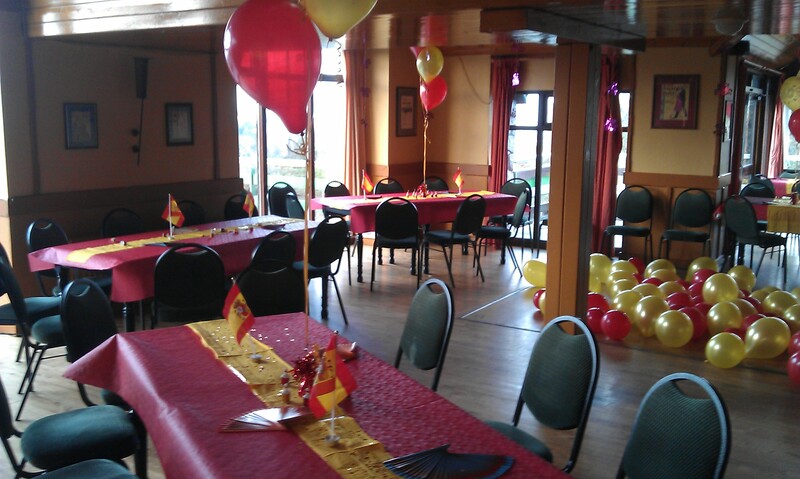 Our function room will suit the needs of your gathering big or small. You will receive a warm welcome from our friendly staff, mixed with great drinks and fantastic food your event is sure to be a hit. 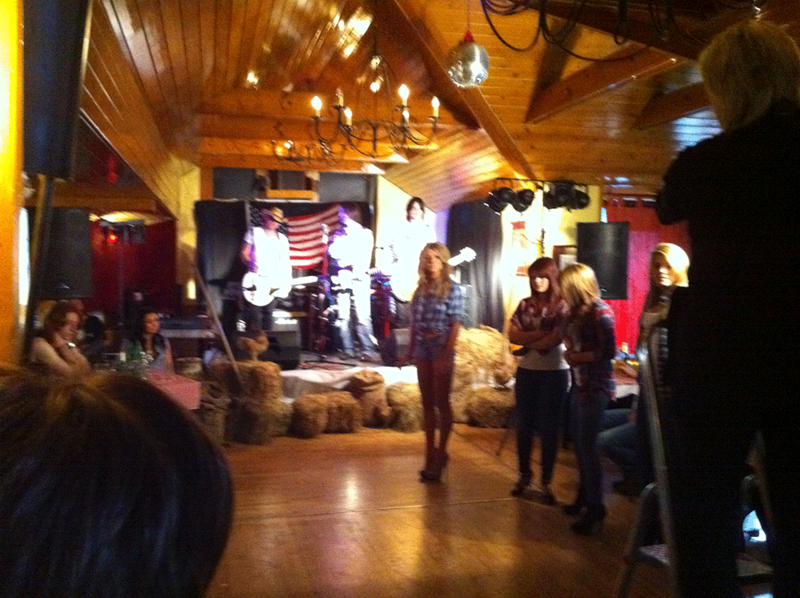 We can cater for groups of 50 to 250 people making this such a unique venue. The selection of food can be tailored to your needs depending on group sizes and the specific type of event you are having.